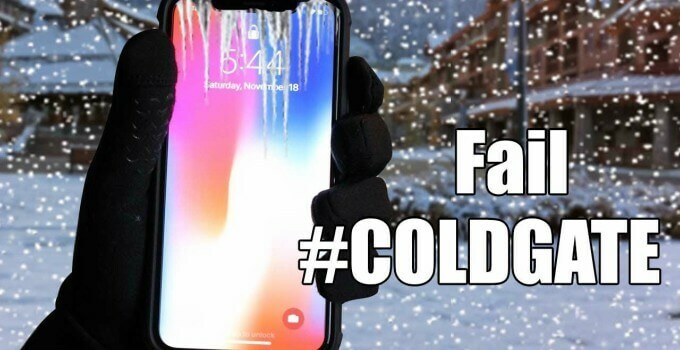 The infamous iPhone X “Coldgate” is back! This time it has the iPhone X and iPhone 8’s camera flash in the crosshairs. Can a jailbreak patch fix this issue? A lot of iPhone X users are reporting that their camera flash no longer works in cold weather. It ceases to fire even when it is dark lighting. Whenever the temperature slides down by a few degrees, the camera flash fails to trigger. Surprisingly, the flashlight still continues to work perfectly in any temperature range. This problem is not limited just to the iPhone X, even iPhone 8 and iPhone 8 plus users have reported this to Apple. It is not clearly known as to what causes the camera to stop working. 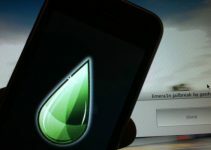 It can be a software issue or Apple might have blocked it from triggering in colder weather to protect the battery from damage. 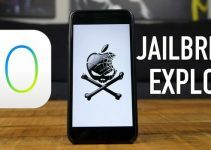 Apple is known for implementing protective measures in its devices – case in point, the BatteryGate scandal. As of now, there’s no fix or patch for it and Apple is yet to recognize this issue despite numerous complaints. Developers have released quite a few patches for similar issues, such as SpectrePatch, in the past. Therefore, a fix is definitely possible provided a developer wants to work on it. 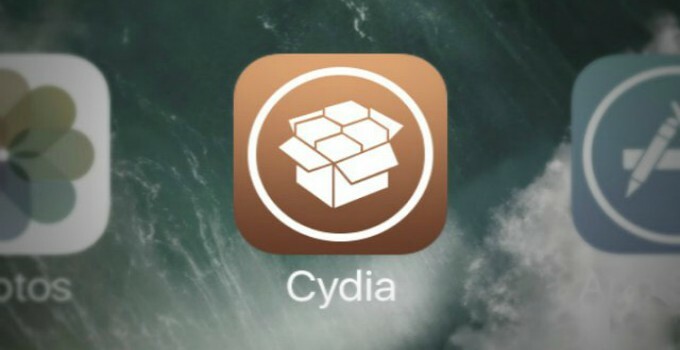 Renowned patch developer, Ryley Angus, is known for developing patches and DRM bypass tweaks in the jailbreak scene. He should be your go-to guy in this case as well. If this issue really bugs you, I would suggest contacting Ryley and request him to fix this issue. Until that happens, you must make do with what you have. The summer season is just around the corner so you won’t have any problems clicking pictures, of course. For more iPhone X news and updates, follow us on Twitter and Facebook. 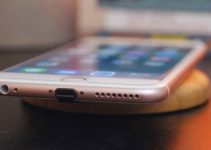 Can iOS 11.1.2 get 7.5-watt fast wirelesss charging support? I am living in north part of japan (Asahikawa) and temperature here is around -16/-18 at nights (talking about january and february,nowadays -11/12) and i had no problem with my iphone x, that makes me think that apple might could have use different parts on phones because i had no problem at all, always responds whenever i open the screen. That’s great but tons of users from the States/Canada reported this issue.